On 25th July, 1944 the crew of Lancaster, 'L for Lily' took off at 2110 hrs for a mission in Europe. Before reaching their destination, the Lancaster was hit, and they were forced to bail out of the aircraft over occupied France. Underground Contact is Ian Murray's written account of his experience. 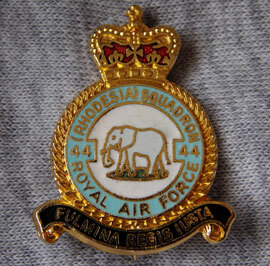 The 44 Rhodesian Squadron was an aviation unit of the Royal Air Force. It was active between 1917 and 1982. 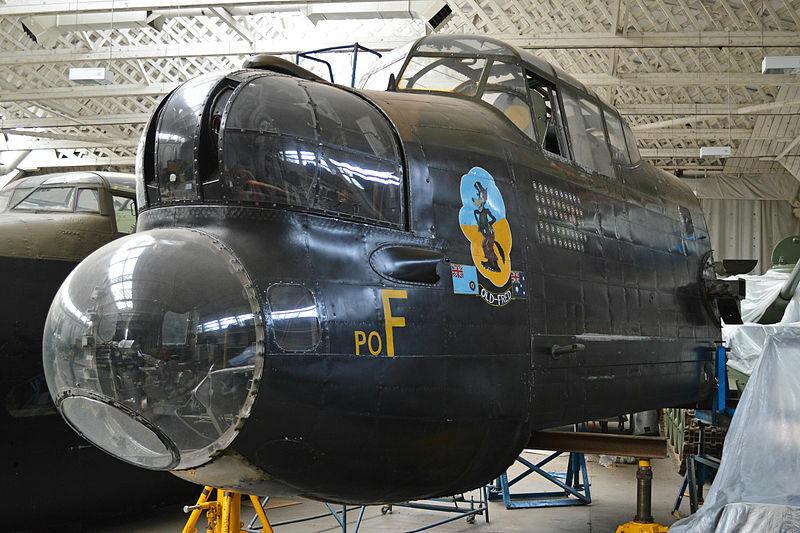 For most of its history it served as a heavy bomber squadron. This squadron was the first to convert completely to Lancasters. The Bomb-Aimer is located in the nose of the Lancaster. Their duties are: operating the front gun turret, directing the pilot to the aiming point, and releasing the bomb load. The Avro Lancaster is a British four-engine World War II heavy bomber. The aircraft was designed and built by Avro for the Royal Air Force (RAF). 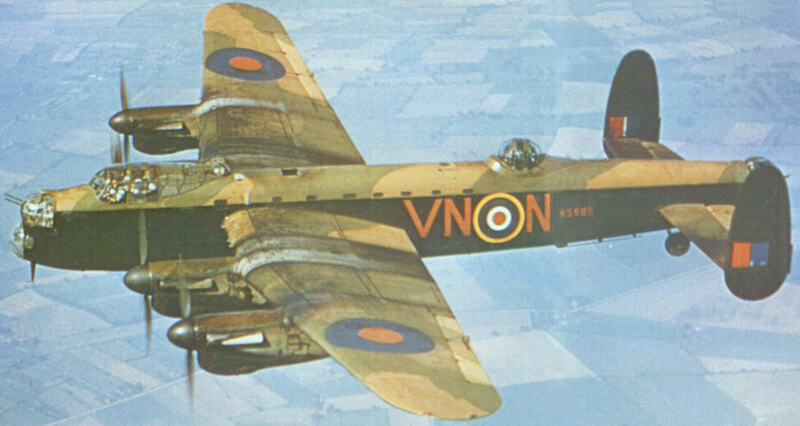 The "Lanc", as it was affectionately known, became one of the more famous and most successful of the World War II night bombers. The Forest of Freteval is a thick woodland south of Paris in central France. It was used by the French Resistance to hide more than 150 allied airmen, including Ian Murray. 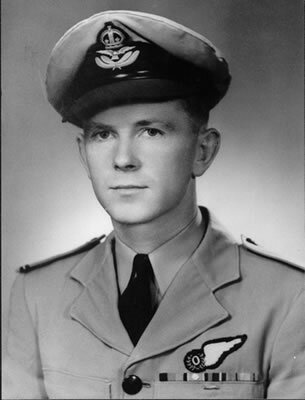 Ian returned to Australia in January,1945. Ian married Adelle Litchfield, and together they raised three children.